On Monday, June 18, 2018, the theater world and New York communities will come together for Broadway Sings for Pride’s 8th annual charity concert entitled “Revolution”! 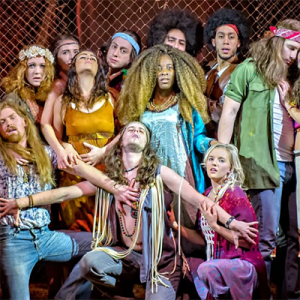 Hair co-creator James Rado (Grammy-Award Winner) and Hair original choreographer Julie Arenal(Broadway/West End) will join over 35 tribe members to celebrate Pride with a special Hair reunion musical performance during the event. Cast members from the multiple Tony-award and Grammy-winning musical will include Original Broadway Cast, Broadway, Broadway revivals, film, national, international, regional cast members.